Have more questions on our mini website packages or need a quotation for a specific website? We offer smart, easy to navigate mini websites for individuals at affordable rates. 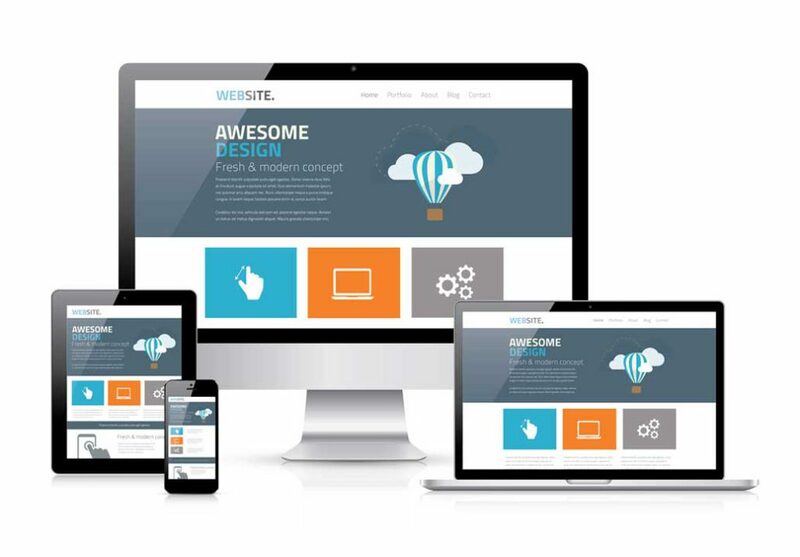 Specialising in web design and content management systems we implement the latest internet technology into your website. Personal website that will make you stand out above the rest.